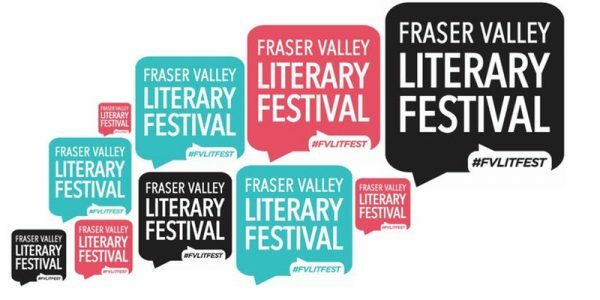 UFV is hosting a revitalized Fraser Valley Literary Festival this September. The festival will be held in the Student Union Building on Fri, Sept 21 from 6-8:30 pm with an evening wine and cheese reception and keynote address shared by Billeh Nickerson, Renee Saklikar, and Carleigh Baker The festival continues on Sat, Sept 22, from 9 am-3:30 pm. The festival is FREE to all students, and $10 for the general public. The UFV English department accepted an invitation from the Mission Lifetime Learning Centre to take over the Mission Writers and Readers Festival, which had run for a decade. Former UFV writers-in-residence Billeh Nickerson, Jen Sookfung Lee, and Anosh Irani will return to visit UFV for the festival. Andrea MacPherson, an associate professor of English at UFV and published novelist, is chairing the festival, which is funded by the College of Arts with additional funding from UFV International and sponsorship from Savittar Productions. The mix of writers will be eclectic and exciting, according to MacPherson. Evening reception and keynote address.